Plus! Optional Training Track albums to go with the 40 new songs – Learn with the slowed down track, practice with the full speed band track and lead worship with the backing track. 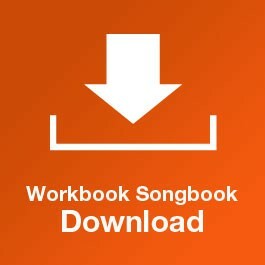 Each of the four workbooks contains 10 new songs for you to learn alongside the techniques and chords you learn as part of the DVD lessons. That’s 50 new songs including the 10 songs you learn on the DVDs themselves! 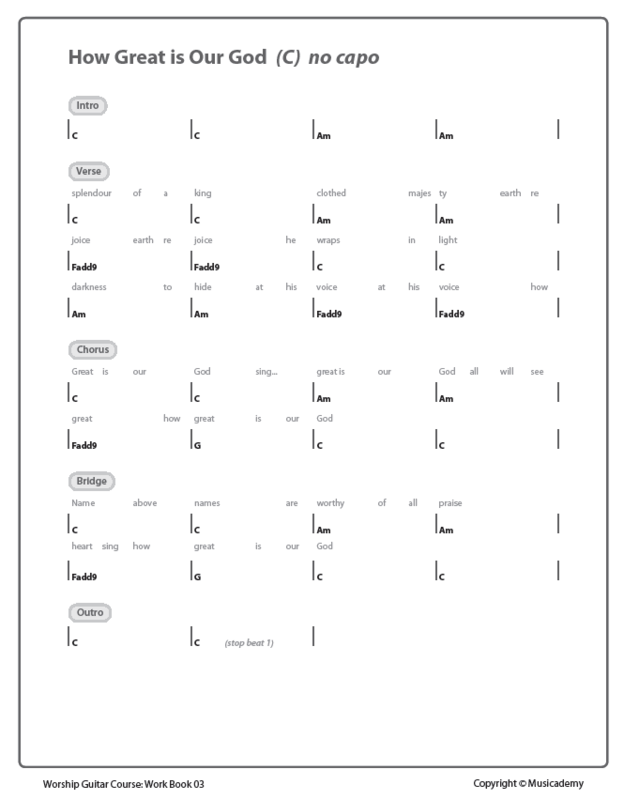 For each song we give you a chord chart, a strumming pattern and notes to guide you. Training tracks are backing tracks for training, practice and leading worship. 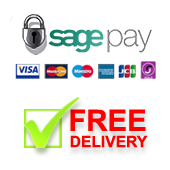 They are available as an additional purchase. 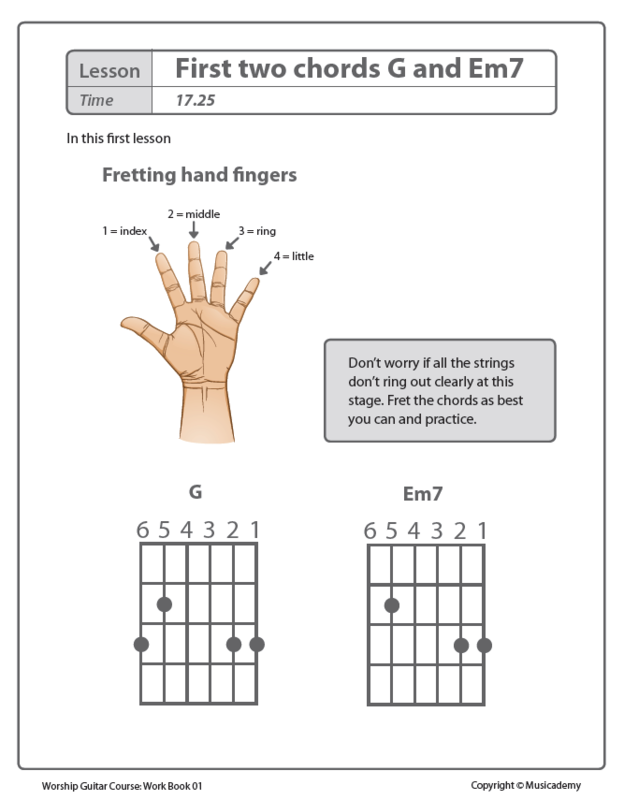 Great songs and excellent tools to help learn to play it! Thank you keep up the good work!! The workbook is an invaluable resource to team up with the Beginning Worship Guitar DVDs. When you use the workbook with the DVDs, you are able to get over double the practice resources than through using the DVDs by themselves. 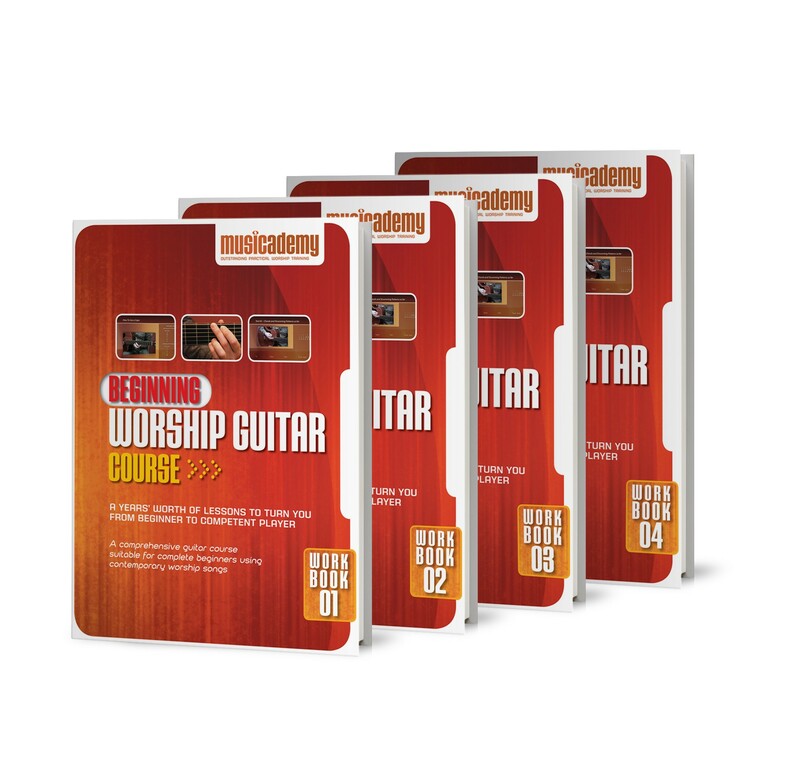 I would recommend these workbooks to anyone who is looking at purchasing the Beginning Worship Guitar DVDs. 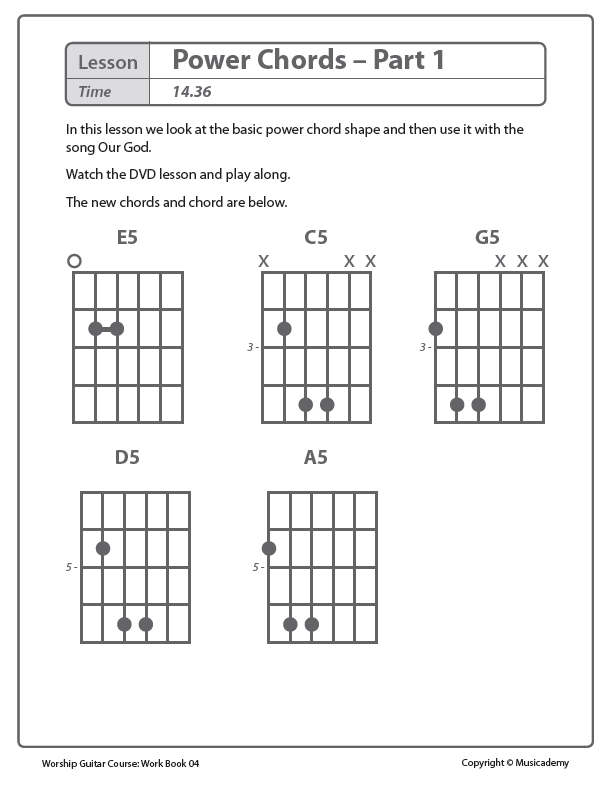 I would recommend the workbooks for anyone who is purchasing the Beginning Worship Guitar DVD lessons. It is an amazing companion. 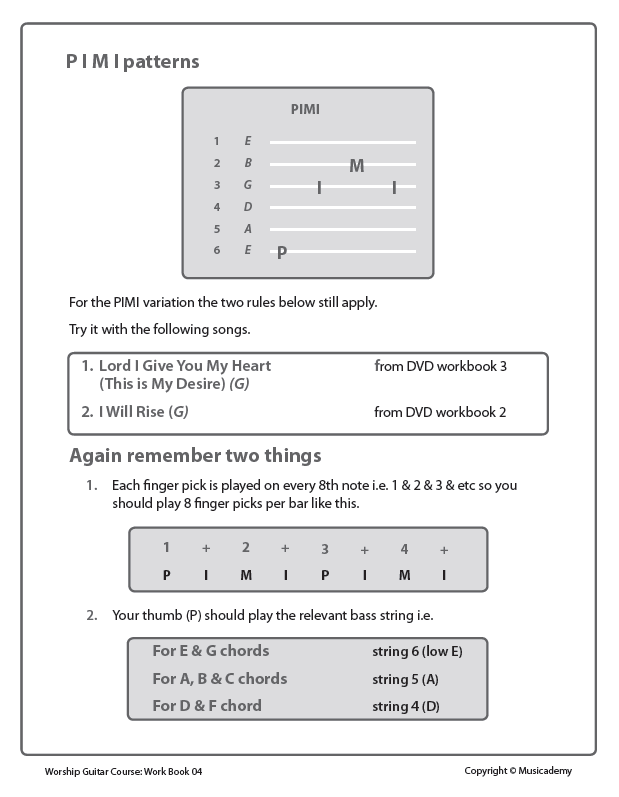 The workbooks will give you over double the lessons and practice assignments of the DVD. 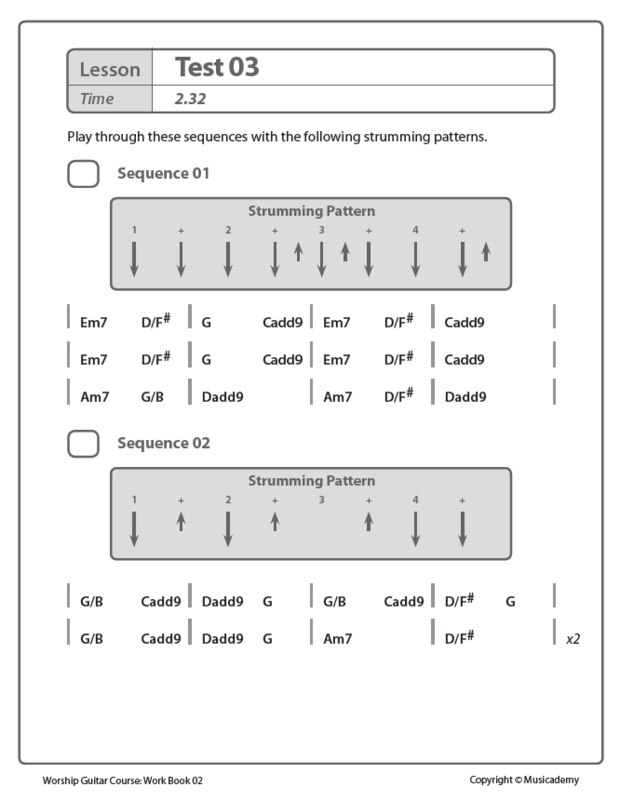 I believe that these are great resources for anyone learning guitar. These workbooks have really helped me improve my skills. Kudos to Musicademy!!! I'd really like to see you could do the same thing with your Bass DVDs. Keep up the great work. Musicademy has been a real blessing to the Kingdom of God.